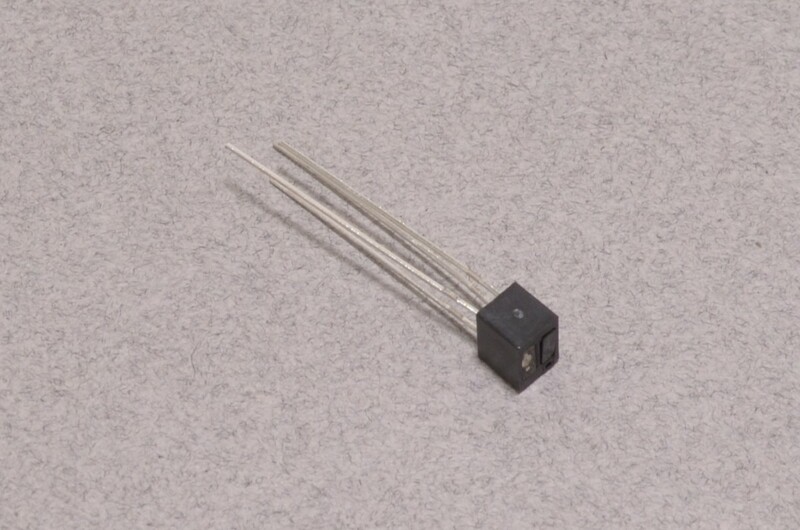 A phototransistor is effectively a transistor that responds to light. 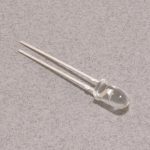 This specific phototransistor has a built in infrared LED and works really well as a reflectance sensor. 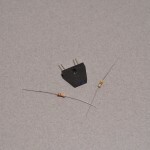 It is ideal for detecting the difference between black and white surfaces or general object detection up to 10mm. 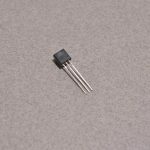 To use this phototransistor a simple current limiting resistor rated at 330 ohms is required on the infrared LED side with a 10K ohm resistor as a pull up on the transistor side. SKU: SEN-045. 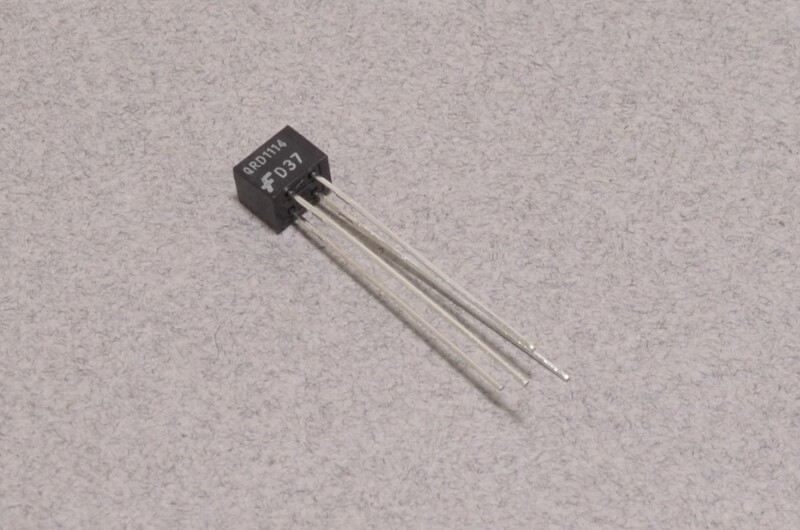 Categories: Transistors, Light / Infrared. 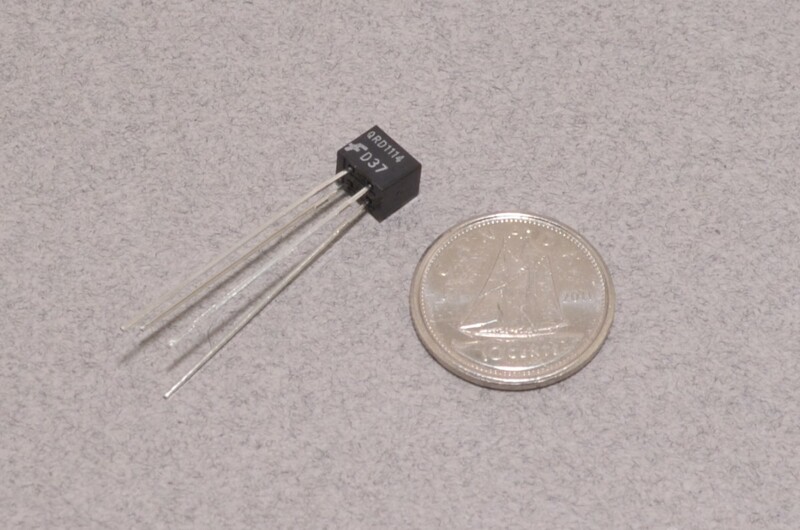 Tags: Light, Light Packet, Sensor, Transistor.